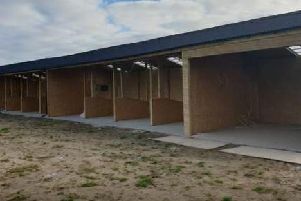 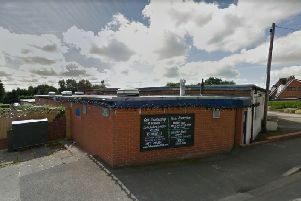 Arsonists are believed to have set fire to the club house of a former golf club in Ingol - the future site of Preston North End's new training ground. 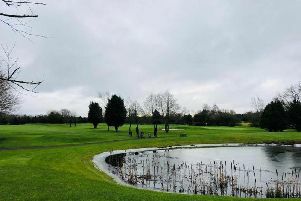 A Chorley golf course once set for Wigan Athletic’s new training ground may have found a new future – as a touring caravan site. 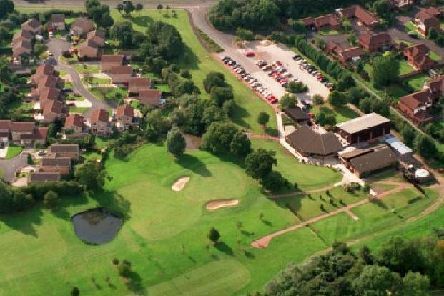 Members of one of Preston’s wealthiest families have bought the city’s defunct Fishwick Hall Golf Club. 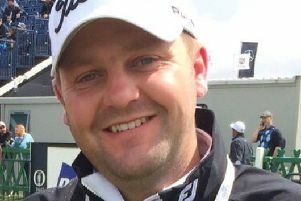 The Lancashire Union of Golf Clubs has appointed its first director of coaching. 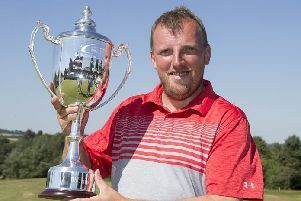 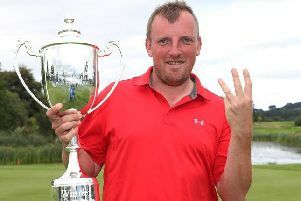 Longridge’s Mark Young won a dramatic three-way playoff at the HotelPlanner.com PGA EuroPro Tour’s PREM Group Irish Masters to earn his third EuroPro Tour title of the season at Tulfarris Hotel and Golf Resort, Wicklow. 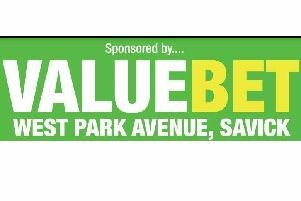 Pay-per-view. 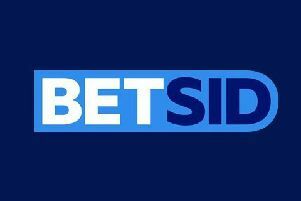 It’s a phrase that sends shivers down the spine of many of a sports fan. 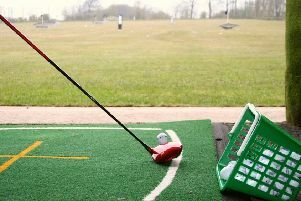 Preston could get a second driving range in a bid to halt the talent drain from golf clubs in the city. 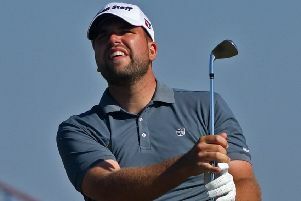 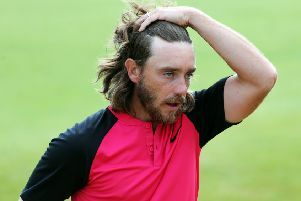 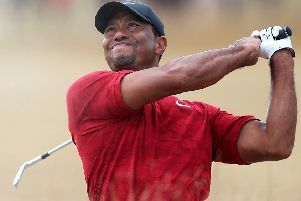 Betting column: Who will win The Open? 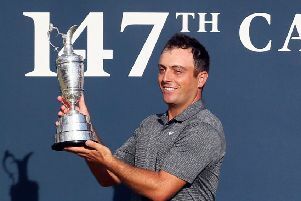 Joe Whitaker of ValueBet bookmakers in Preston takes a look ahead to who will be favourites for The Open which gets under way on Thursday. 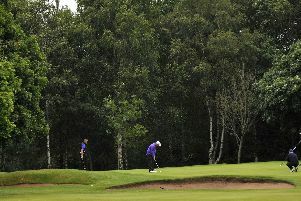 Whilst the US Masters tends to grab the golfing limelight amongst punters and fans, there is no doubting we all love The Open. 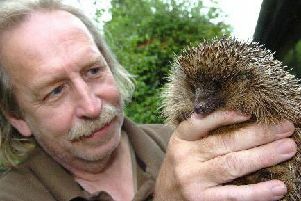 A hedgehog campaigner is outraged after a plan for 12 homes in a wildlife corridor in Fulwood was given the green light by town planners. 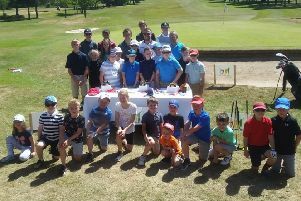 Leyland Golf Club are hopeful of unearthing the next Tiger Woods or Rory McIlroy as their junior section continues to thrive. 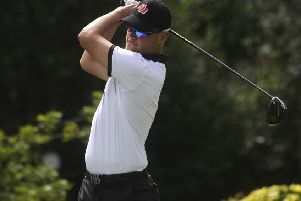 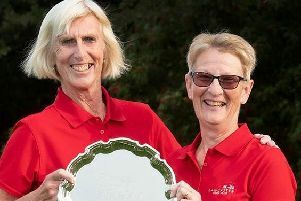 Longridge Golf Club’s Mark Young made it two wins in as many weeks by taking top spot in the Cumberwell Park Championship. 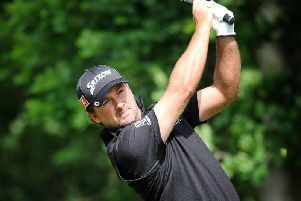 Ryder Cup golfer Graeme McDowell has withdrawn from Open Championship final qualifying competition at St Annes Old Links because his clubs were delayed at a French airport.